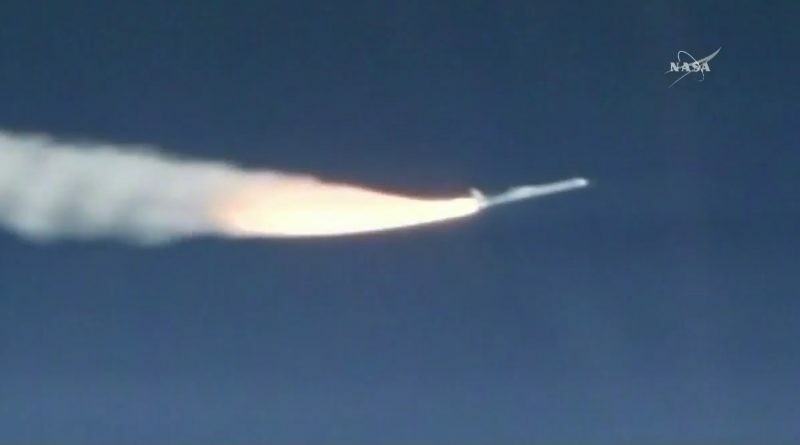 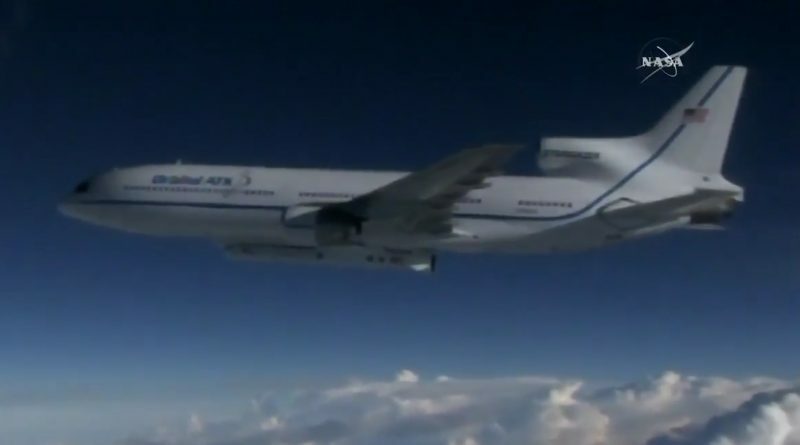 Eight miniature hurricane research satellites soared into orbit on Thursday atop a Pegasus XL rocket dropped from a modified Jumbo Jet over the Atlantic Ocean, beginning a mission to peer into the most dynamic regions of the world’s cyclones to improve storm forecasting. 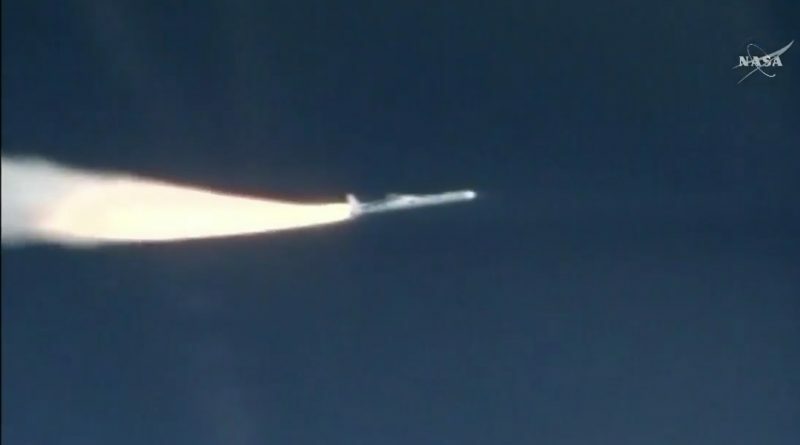 The launch of NASA’s CYGNSS hurricane science mission had to be aborted on Monday due to a range of issues cropping up during an airborne countdown aboard the L-1011 aircraft carrying the Pegasus rocket toward an intended drop point over the Atlantic Ocean. 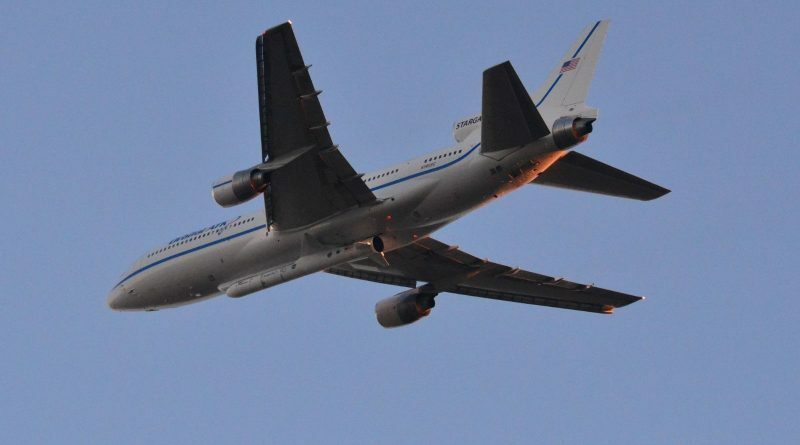 Dropped from a modified Jumbo Jet, a Pegasus XL rocket will power into orbit with eight miniature satellites on Monday, setting out to measure winds over the world’s oceans and peer into the inside of Hurricanes to reveal processes hidden from view by intense bands of rain.